How do companies hire employees? Hiring, from the job applicant perspective, includes several steps. From the time you apply for a job until the time you accept a job offer, you will go through a series of steps as you progress through the recruiting and hiring process from completing a job application to coming on board as a new employee. Here's information on each step in the hiring process, including applying for jobs, interviewing, employment testing, background checks, and job offers, along with tips and advice on each step in the hiring process. The first step in the hiring process is, of course, to apply for jobs and to get your application into contention for the jobs you are interested in. Depending on the organization and the job, you may apply online, email a resume and cover letter, or apply in-person. Here's a step by step guide for applying for a job, including how to apply for a job online, how to fill out a job application, how to write job application letters, and tips and advice for applying for jobs. Once you have applied, applicant tracking systems are used by many employers to process job applications and to manage the hiring process. Applicant tracking systems provide an automated way for companies to manage the entire recruiting process, from receiving applications to hiring employees. These computer systems also screen applications to help employers determine which applicants they will interview for a job. Some companies test applicants for employment to determine if the candidate is a good match for the jobs they are hiring for. Companies who conduct pre-employment tests (talent assessments) are seeking applicants that match their hiring criteria. Many companies have an involved interview process starting with screening interviews, followed by in-person interviews, second interviews, and even third interviews. Here's information on each step in the interview process, along with advice on the best way to handle each type of interview as you progress up the interview ladder towards a job offer. Whether it's an email or a phone call, reiterating your interest in the position and the company is always a good idea. There are several types of drugs tests that candidates for employment may be asked to take. The types of drug tests which show the presence of drugs or alcohol include a urine drug screen, hair drug or alcohol testing, saliva drug screen, and sweat drug screen. A credit check also shows the debt you have incurred your payment history, including late payments. Do keep in mind that some states and local municipalities have regulated the use of credit reports and placed restrictions on how the information can be utilized by employers. At some point during your job search, a potential employer will request references. Typically, it will be when the company is seriously interested in you as a potential hire. It's important to be prepared to provide a list of employment references who can attest to the skills and qualifications that you have for the job you are applying for. How long does the hiring process last? How much does time does it take from when you apply to when you (hopefully) get a job offer or find out you won't get the job? It varies. You may get contacted right away, interview almost immediately, and get a job offer quickly. In other cases, the hiring process can be lengthy and time-consuming. When you have made it through the challenging hiring process, the final step will be a job offer. 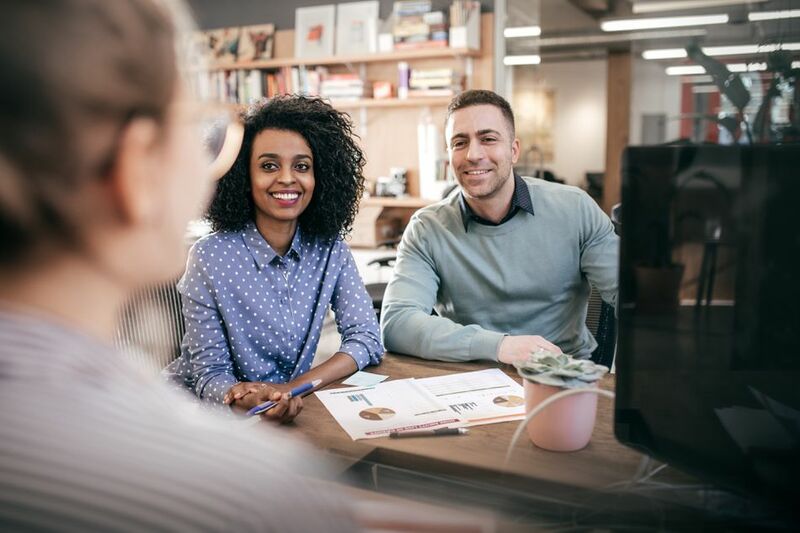 Before you accept, it's important to evaluate the compensation and benefits package, consider whether you want to make a counteroffer or negotiate salary, and then accept (or reject) the job offer. The final step in the hiring process is completing the paperwork you will need to come on board as an employee of the company. The forms you will need to complete include eligibility to work forms, tax withholding forms, and company-specific paperwork.